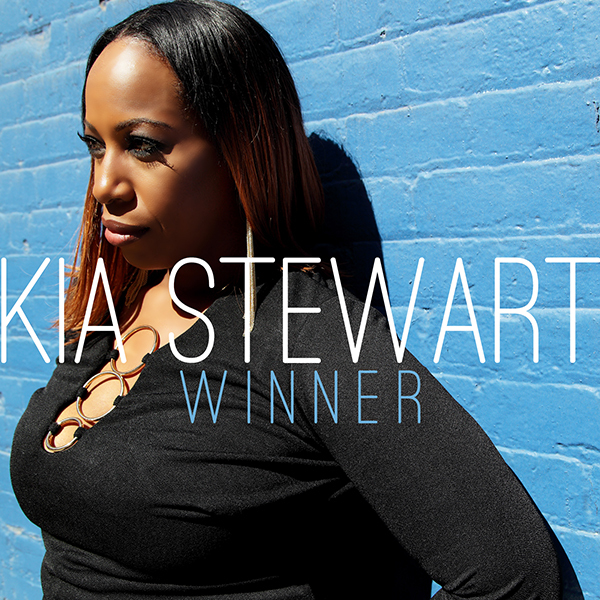 From her forthcoming Elated EP, Honeycomb Music is so proud to present "Winner," the follow up to Kia Stewart's smash single, "He Still Loves Me!" Kia sings her heart out on this dance floor gem, produced by the incomparable Mr. Josh Milan - a beautiful song about self-worth and value! While Kia's endearing vocals grab your attention, it is Josh's bombastic baseline and fantastic rhythms that never lets go. Listen for yourself and you'll agree that this Honeycomb stomper is a sure fire winner, indeed! Written by Joshua Milan and Kia Stewart. All instruments except flute performed by Josh Milan. Flute performed by David Pic Conley. Background vocals performed by Josh Milan. Hair by Lavonne Wiley of Dangerous Divas. Make Up by Eddie Reyes. Styled by Steffany Bready-Edwards of TZT.